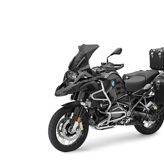 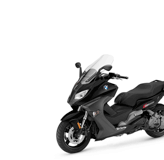 Shop BMW Motorcycle Parts from HERMYS BMW eSTORE in Port Clinton, PA.
HERMYS BMW eSTORE - BMW Motorcycle Parts. 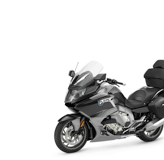 Enjoy continued reliability and safety. 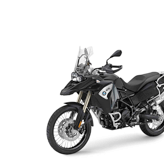 Keep all components original with BMW Motorcycle Parts from HERMYS BMW eSTORE. 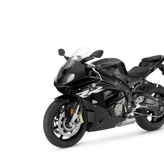 Every part of your motorcycle, from the smallest component to the largest system, is vital. 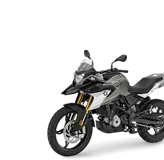 Maintain the purity of performance.